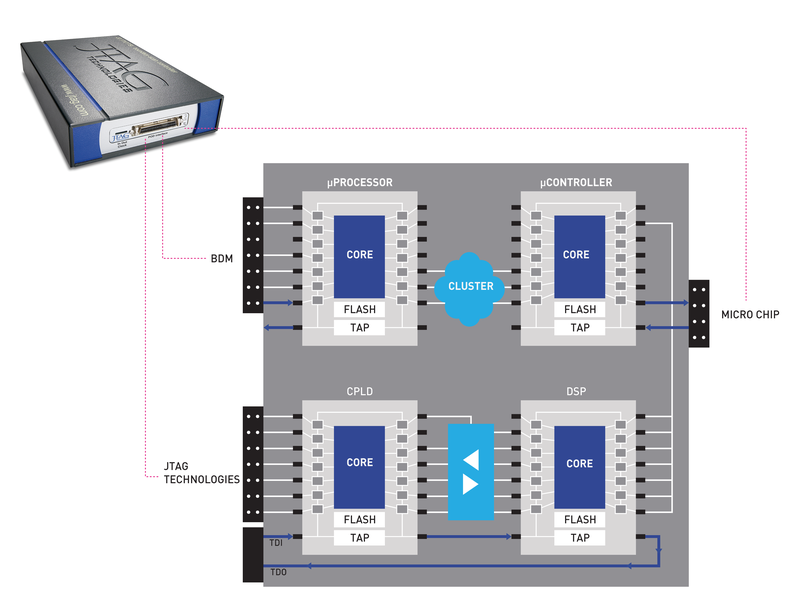 With JTAG ProVision Flash you can program thousands of different flash types – even NAND and serial devices – using a variety of supported data formats. 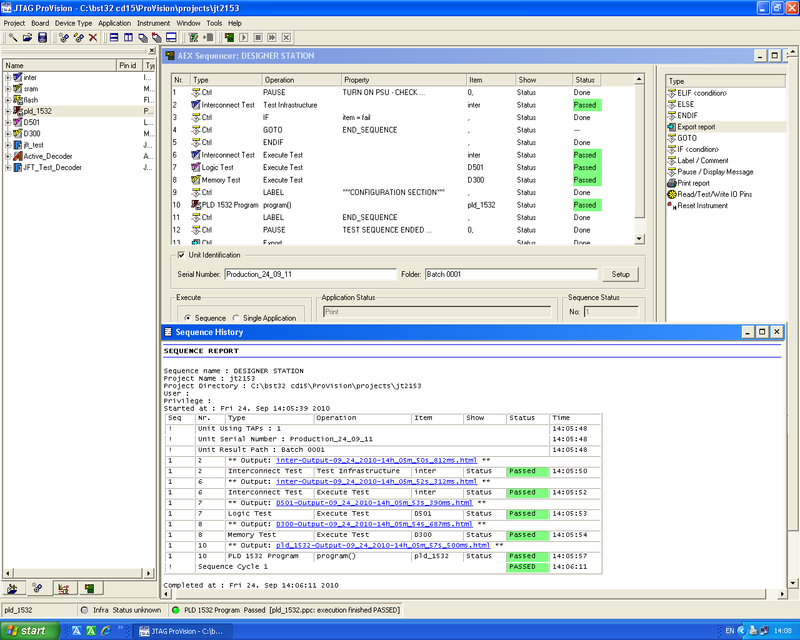 Flash memory programming applications include erase, blank-check, program, verify, lock, unlock, and read_id, which can be created automatically for over 20,000 parts. Generally flash in-system programming (ISP) applications utilise the built-in boundary-scan register of IEEE 1149.1 parts to control write/read cycles, however where programmable logic iterface directly with flash, bespoke IP applications can be used to greatly increase data throughput. 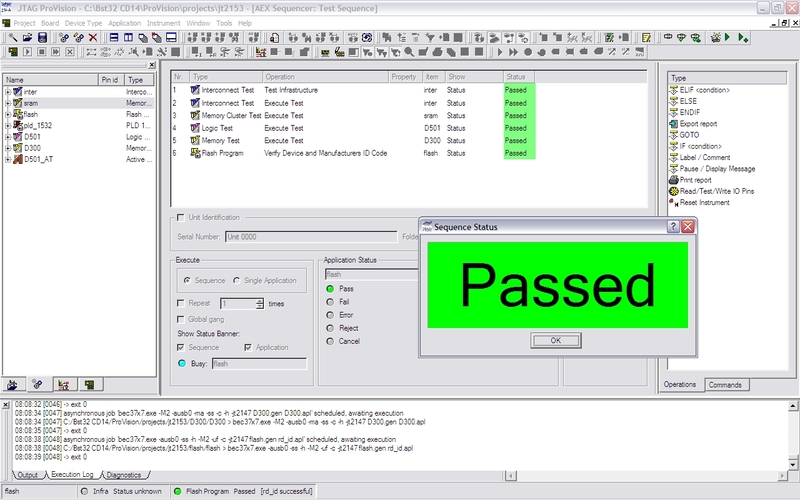 JTAG ProVision Flash is the easiest, fastest tool suite for development of ISP (In-System Programming) applications. It offers unmatched flexibility – multiple chains, multiboard designs and a re-usable project database. Almost all today’s programmable logic devices (CPLDs and FPGAs) now utilise the IEEE std 1149.1 interface port to access their proprietary configuration circuits. 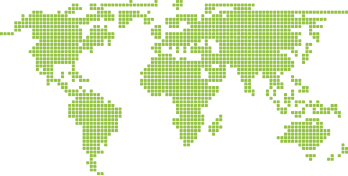 Until 2001 the popular SVF (Serial Vector Format) was considered the de facto standard for streaming data into these parts and SVF remains popular to this day. However as the IC vendors vied to produce the optimum data format/language for programming devices ‘in-system’ other standards appeared (JAM, STAPL, XSVF etc..) until the IEEE standards committee approved a universal standard that could be applied across designs bearing multiple vendor devices. The IEEE Std 1532 was finally approved in 2001 and as part of that standard a universal data format ‘ISC’ was introduced alongside enhanced BSDL models for compliant programmable parts. 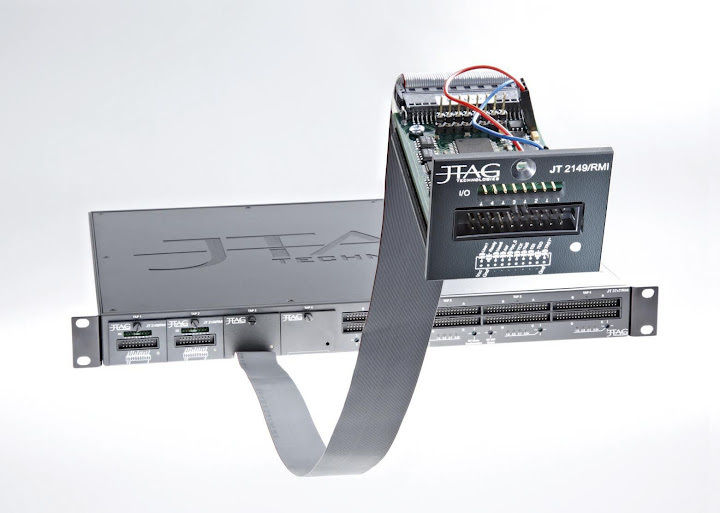 Since the very first PLDs with JTAG programming were introduced JTAG Technologies have developed timely support packages that allow manufacturers to program all vendor parts at high speed. 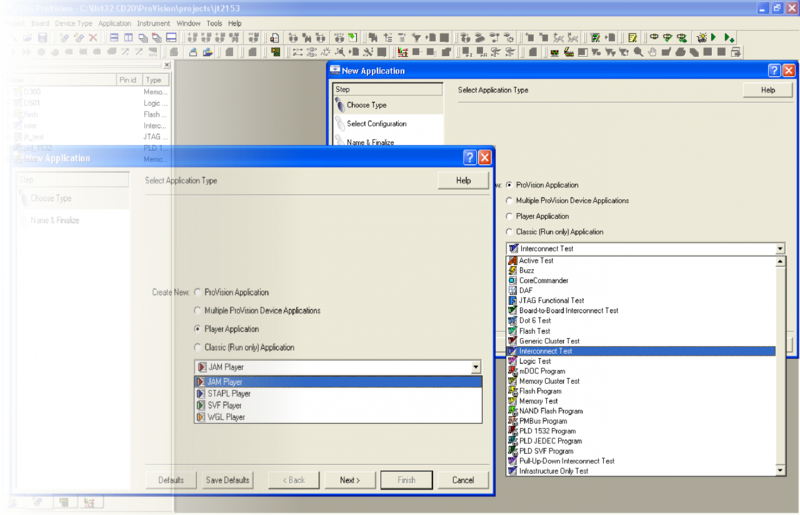 Today that support is provided through JTAG ProVision and the PIP and Symphony tester integration packages. JTAG Technologies solutions for programming embedded memories of Microprocessors and DSPs are also known as SCIP (Serial Controlled IC Programmer) modules. 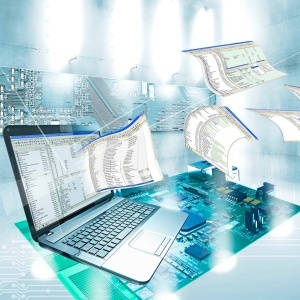 The family comprises a wide range of software modules that can be used by test and production engineers to broaden the scope of their in-system device programming facilities without adding much or anything in the way of additional interface hardware. While many devices have standardised on JTAG (IEEE Std 1149.1) as hardware interface for programming and testing there has been little in the way of standardisation regarding the way internal (flash) memories are programmed. 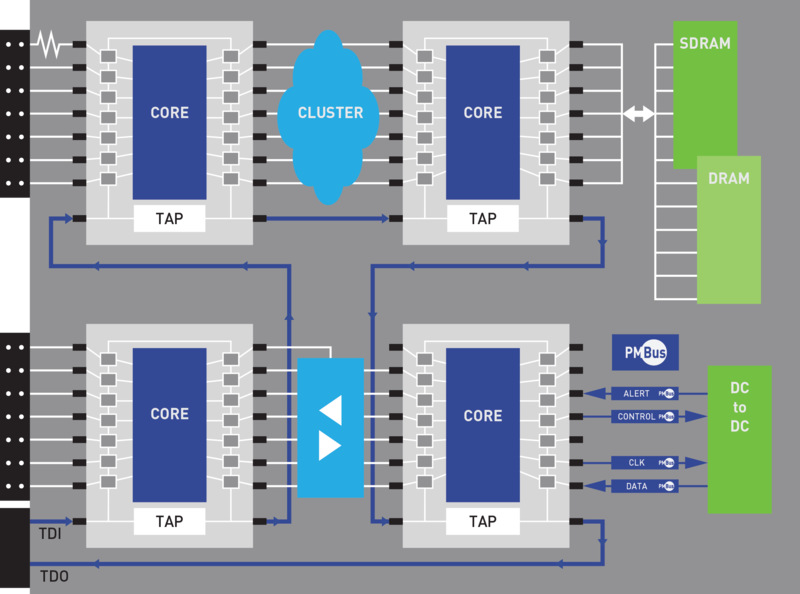 The use of ‘Private’ instructions and non-standard state machine implementations have meant that some JTAG/boundary-scan tool-sets are unable to cope with the variety of devices that now use JTAG as their programming interface. Furthermore there exists a secondary layer of devices that use other, often lower pin count, interfaces to support their programming. Examples of these alternative interfaces are BDM, SPI, SWD (ARM Single Wire Debug) etc.. JTAG Technologies SCIP modules overcome these obstacles.